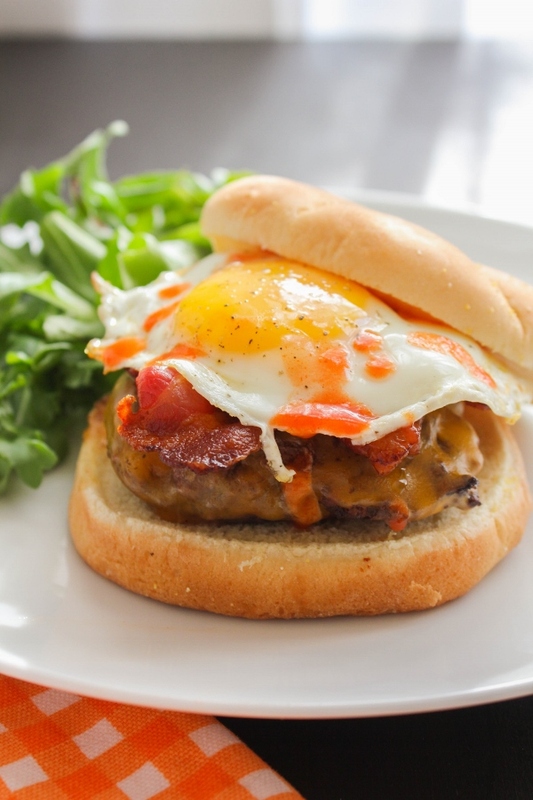 hot sauce, you'll enjoy this burger for breakfast, dinner, or anytime in between! 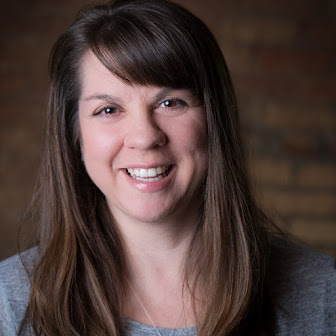 You all know my love for grilling runs deep, so you can imagine my excitement when I learned that this weeks' #SundaySupper theme was all about Hamburgers and Hot Dogs. I know, neither of those things HAVE to be grilled, but that's my favorite way to eat them! There's just something about the smoky grilled taste of a big juicy burger. It's the best! Now I've made a lot of delicious burgers in my life, some with different spins like an Italian burger and a Caribbean chicken burger, but my latest creation really takes the cake. 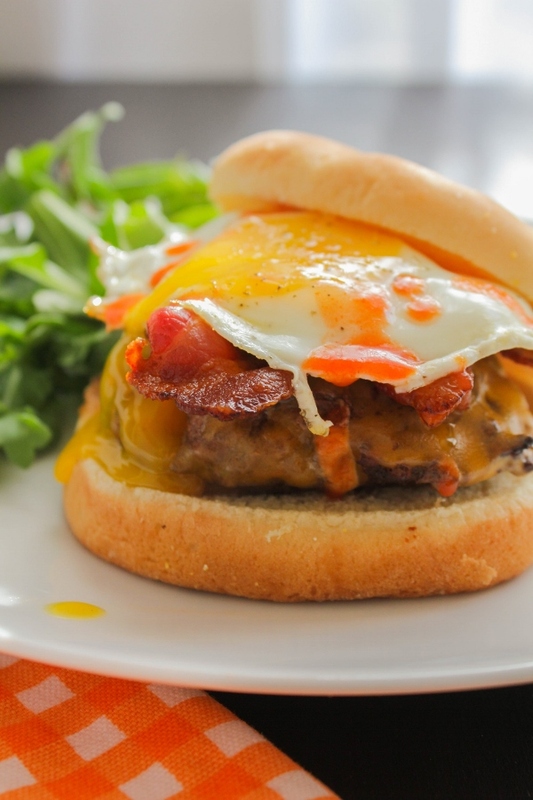 This Bacon, Egg and Cheese Burger truly is the BEST. EVER. A big, beautiful hamburger topped with cheddar cheese, thick slices of bacon, and the most gorgeous, perfectly cooked egg. Add a few dashes of hot sauce to give it that extra zip, and you're ready to dig in. What I truly love about this burger, other than the fact that it's just plain amazing, is that it can be eaten anytime of the day. It would be awesome for brunch with a Bloody Mary, perfect for lunch, and of course delicious for dinner. My family has eaten these for lunch and dinner, but not breakfast yet. That's soon to come. Have you put an egg on your burger before? What did you think? Share with me in the comments below! 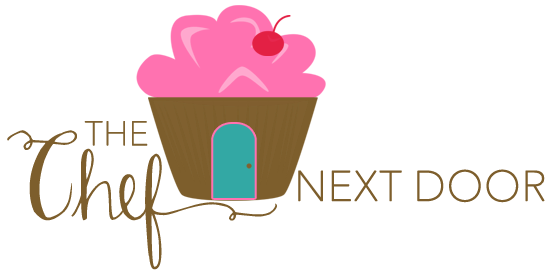 And be sure to check out the rest of the decadent burger and hot dog recipes my Sunday Supper friends are sharing this week! Heat the grill or a grill pan to high. Season the hamburger patties generously with salt and pepper on both sides and grill until they reach your desired temperature. Add a cheese slice to each patty and allow it to melt. Meanwhile, in a large skillet over medium heat, cook the eggs until the whites are set but the yolks are runny, about 4 minutes. Season with salt and pepper. 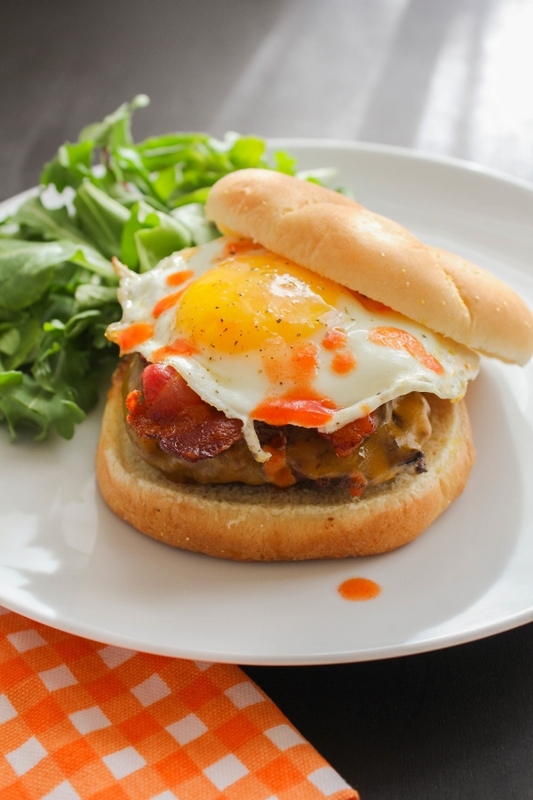 Top each bun bottom with a burger patty, then two slices of bacon, an egg, and a few drops of hot sauce. Serve immediately.